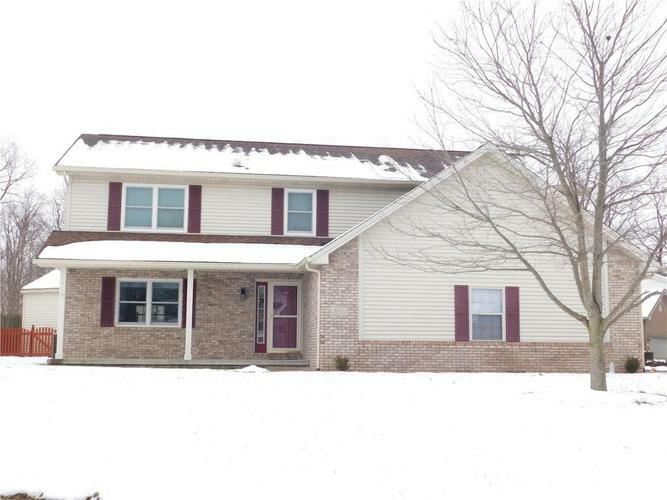 WELL MAINTAINED TRADITIONAL TWO STORY HOME IN PRAIRIE STREAMS. CORNER LOT WITH INVITING COVERED PORCH. SPACIOUS FORMAL LIVING ROOM WITH SET BACK FOR OFFICE AND HUGE STORAGE CLOSET. OPEN CONCEPT KITCHEN AND FAMILY ROOM. FULLY EQUIPPED WITH STAINLESS STEEL APPLIANCES, CENTER ISLAND, PANTRY AND PLANNING DESK. AWESOME MASTER SUITE WITH HIS AND HER CLOSETS, DOUBLE SINKS, TILED SHOWER AND SOAKING TUB. LARGE BEDROOMS WITH WALK IN CLOSETS. FENCED IN BACK YARD WITH STORAGE SHED. FINISHED GARAGE WITH HEAT AND STORAGE. UPDATED BATHROOMS, SIX NEWER WINDOWS, NEW FLOORING IN LR AND INTERIOR PAINT. READY TO MOVE RIGHT IN.